I have an announcement to make...David and I will be getting married next year (exciting!). It's been a bit of a roller coaster organising and planning the wedding, but for the most part it's been lots of fun. I'd decided that I wanted to do my own makeup on my wedding day; I'd arranged a wedding makeup trial with a professional makeup artist, but I wasn't happy with the result (even though she did spend quite a long time trying to "tone it down" for me.) If you're a bride-to-be and you're undecided about your wedding makeup then I would suggest doing the same thing; it made me realise that I felt more comfortable doing it myself. 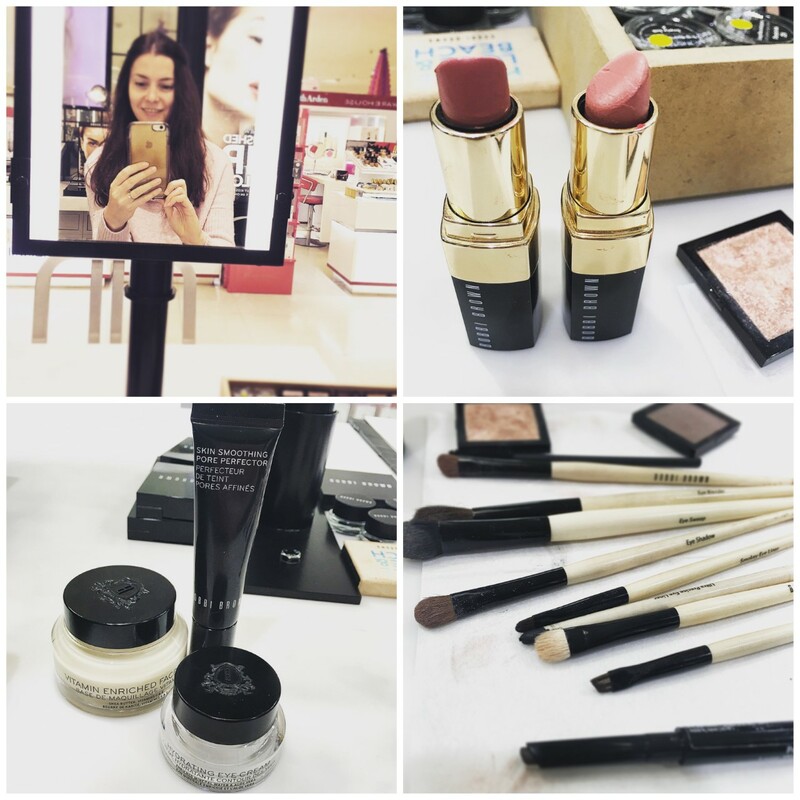 I'd heard so much about Bobbi Brown and how it's a great brand for achieving a naturally beautiful look, so I made an appointment for a wedding makeup tutorial at my nearest Bobbi Brown counter. The appointment took about 2.5 hours in total, and I was certainly impressed with the products and the look that I was able to achieve. The tutorial cost £30, which was redeemable against any Bobbi Brown products. I won't show you the final look because it will be a surprise for The Big Day, but here are some photos from my fun morning! Disclaimer: this is not a sponsored post. 3. This stuff smells gorgeous! 💗 Vitamin Enriched Face Base; this is oil free and smells divine. You need to try this! 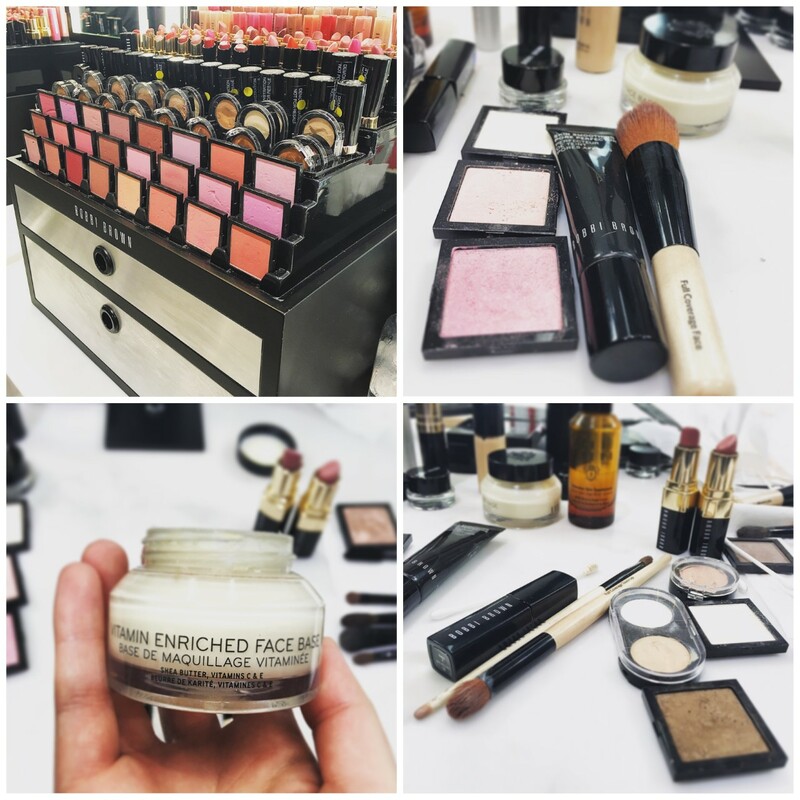 I'm really enjoying trying out the makeup and I'm sure I'll be back to Bobbi Brown soon to pick up some more goodies! 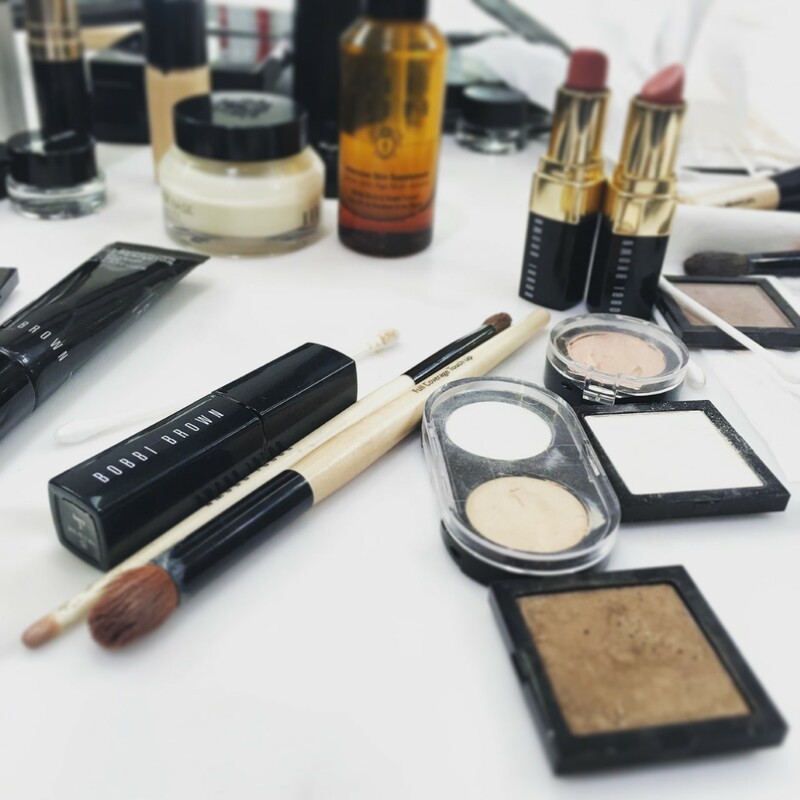 Have you tried Bobbi Brown? Which products would you recommend? I like the Bobbi Brown shimmer brick. It has such lovely colours. 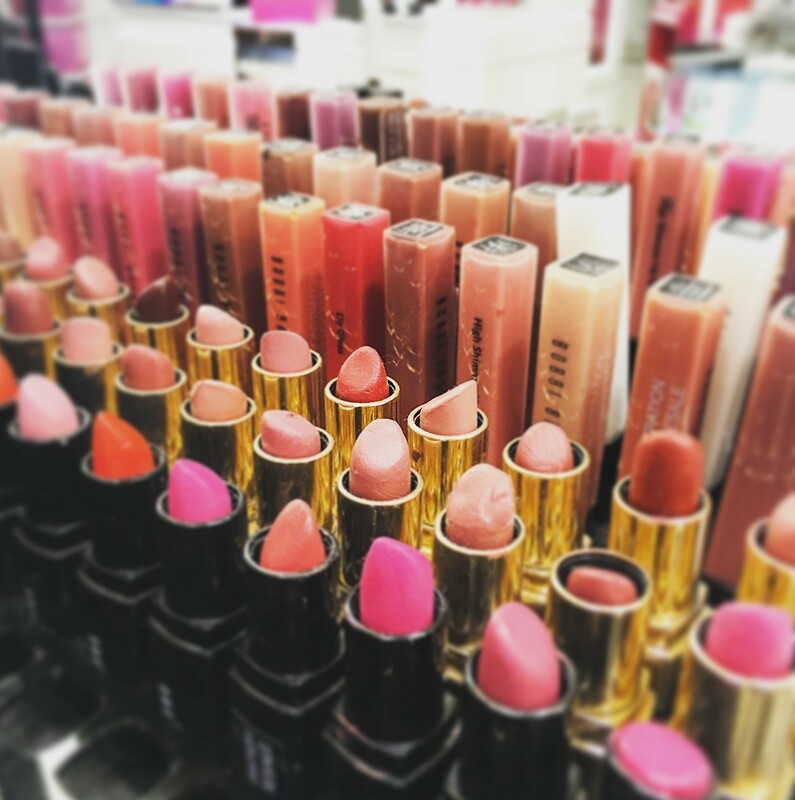 Good luck preparing for the wedding, you will look gorgeous in Bobbi Brown.